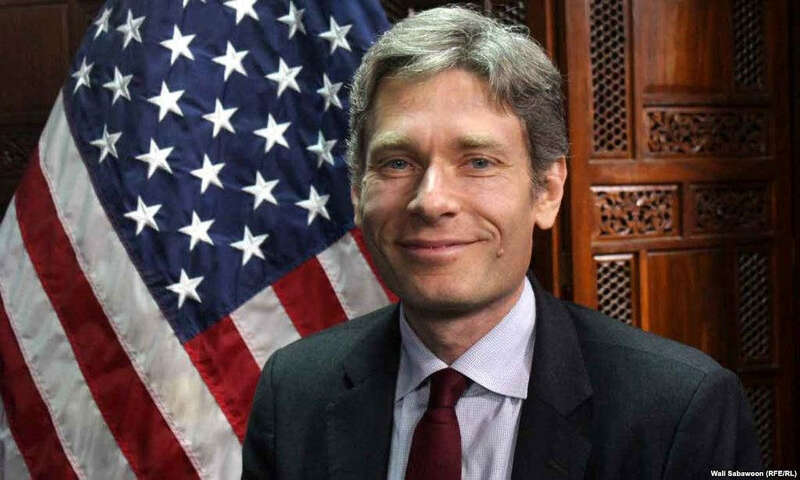 The Assistant Secretary of State for Democracy, Human Rights, and Labor Tom Malinowski will visit Sri Lanka between July 12 and 20, US Department of State announced. He is expected to engage with government officials and local civil society representatives. Assistant Secretary Malinowski will focus on Sri Lanka’s continued progress in meeting the commitments made during last September’s UN Human Rights Council session, the State Department said.